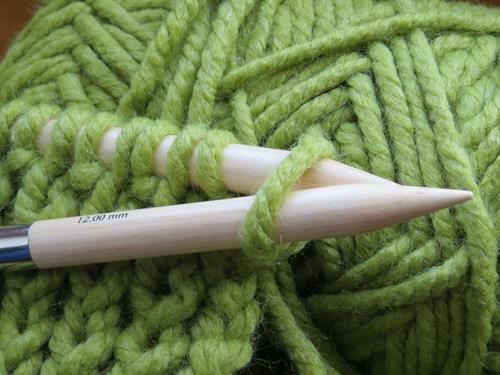 Bring your latest project and knit with us on Friday afternoons at 1pm - all levels welcome! Participants bring their own supplies and work on their own projects. Registration is not required.